For the new or novice homeowner, there are many purchases and upgrades to consider when it comes to spending your money on improving and maintaining your house. One of the first things you should do as a new homeowner is to get a well-stocked tool kit. Purchasing good, essential tools early on is a smart investment that will pay off dividends in terms of time and money. This guide will walk you through the essentials you’ll need for a smooth-running home. Load up your tool box with a hammer, screwdrivers, pliers, wrenches, cordless drills, tape measures and more. Many overlook the necessity of having a tool box to organize their tools. Without this central repository, even the best tools end up scattered inside random drawers, garage shelves, basements or other parts unknown. 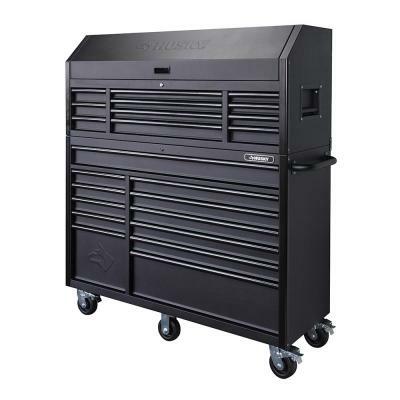 Start with a relatively modest and inexpensive tool box, then buy larger, sturdier ones as your tool collection grows. You can also use tool bags with lots of pockets and compartments to keep things in order. Find a hammer that has a comfortable grip. Vibration-dampening coatings on the grip can also come in handy. Since you’ll probably utilize your hammer for the occasional demolition in addition to pounding nails, choose a model with a straight or “rip” claw in lieu of a curved claw. Make sure the head of the hammer is smooth (as opposed to dimpled or checkered) to avoid surface damage and nail slippage. Invest in a good-quality mixed set that includes a variety of flat head and Phillips head sizes. Magnetic heads come in handy, but be sure to have a pouch or Ziploc bag on hand to keep up with them if your set doesn’t include storage. Some people prefer to use screwdriver bits with their cordless electric drills to make things push-button simple, but it’s important to keep a couple of simple metal screwdrivers in your collection. Pliers are essential for holding tiny objects firmly when you need to manipulate them. With enough torque applied, they can pull, pinch or bend metal into shape as well. Make sure you get a good set including long-nose pliers, combination pliers, and locking pliers to cover your needs. Once you’re more comfortable with repairs, you’ll probably want a wire stripper as part of your pliers set to help with electrical projects. At the very least, you’ll need a few adjustable wrenches in different sizes. 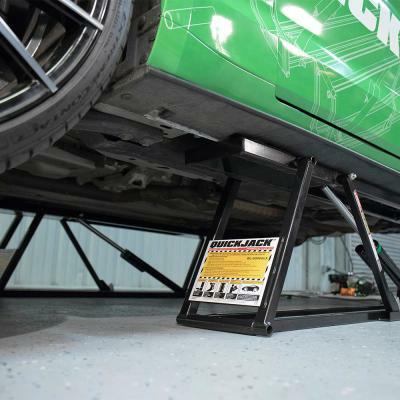 They can manipulate hex nuts and bolts, which is invaluable when it comes to home repair and assembly. Combination wrenches will cover the gaps they can’t reach. As you grow more comfortable with your wrenches, expand to a ratchet and socket set to make bolt manipulation quicker. 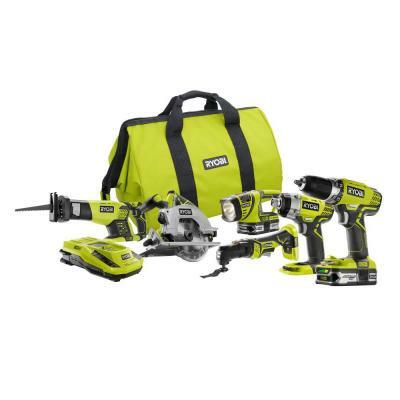 The cordless drill will likely be one of the most used tools in your collection. The convenience of wireless electric power makes quick work of lots of small projects. Invest in both a good-quality drill and good-quality drill bit sets. Your drill can come in handy in a huge range of applications beyond making holes and driving nails. Your drill is limited only by the drill bits you have on hand, so it’s essential to invest in a few good sets. You’ll want to make sure you have a good assortment of metal drill bits, wood drill bits, and universal drill bits to cover indoor and outdoor projects. Whether you’re planning to replace an installed appliance such as a wall oven or looking to upgrade an entire room, a tape measure is an especially invaluable tool. Pick up an easy-locking ¾-inch-wide model to start. Skinnier tape measures may fall out of place, and fatter ones can be overkill. As time goes on, you may want to add a smaller, pocket-size model to take with you on shopping trips. These hand-sized tools are must-haves for tasks varying from installing new kitchen cabinets to simply hanging a new picture frame. While there are several types of levels available, low-tech analog models with a floating bubble are quite accurate and inexpensive. While smartphone camera “flashlights” work in a pinch, you need a dedicated LED flashlight on hand that doesn’t depend on whether you remembered to plug up your phone. If your lights go out unexpectedly or you need powerful light that helps you probe around when you hear noises in the middle of the night, a trusty LED flashlight cannot be beat. A high-quality utility knife does everything from opening heavily taped bags and boxes to cutting away carpet edges to scraping away resin or paint that may keep a window stuck. Air compressor-powered air tools, also called pneumatic tools, are generally faster, lighter and more powerful than traditional power tools. The key to choosing the ideal compressor is to match the unit to the job demands. Portable compressors are ideal for the home and the job site while stationary compressors provide the high volume of air needed for powering automotive and production air tools. Air compressors/inflators can also help you with drain cleaning, tire inflating or caulking, deck building and more.